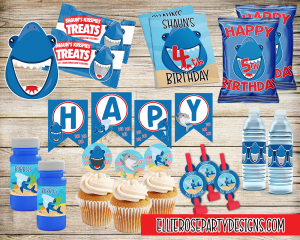 Have you ever wanted to learn how to make your party printables is Photoshop but have no idea where to begin? 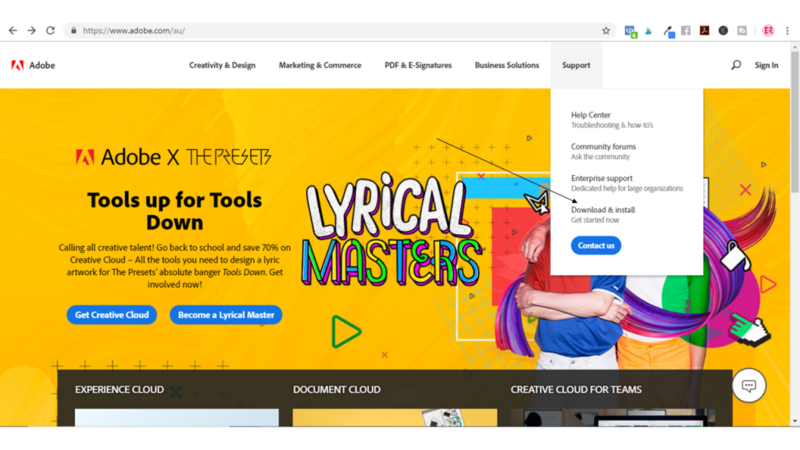 We all know that learning a software can be overwhelming and daunting at times – this is especially true when we’re talking about Photoshop. 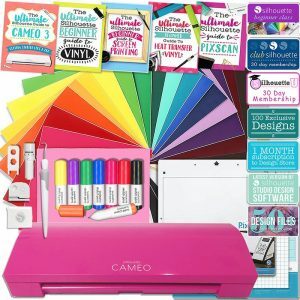 In the beginning when i decided to start designing printables, I remember not knowing where to begin and really wished I had someone leading me through the process step by step (it would have saved me so much time). It was only through a lot of trail – and -error combined with countless hours of research and watching tutorials that I put all of the pieces together and was able to create a simple printable. I know its a common dilemma for beginner printable designers . One of the questions I most often receive is how I create the printables that I share on my blog and in my shop. 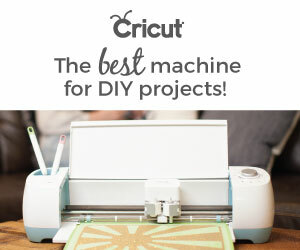 These printable designers are exactly where I was when I began – they want to create something beautiful for their child’s birthday without having to break the bank or they want to create something beautiful so that they can start selling and make money to help contribute to the family finances. But they just don’t know where to begin! This sparked an idea…. As you can guess, it’s not going to be a quick post, so I decided to put all my tutorials into a more easier little package for you – a FREE 4 day mini course, delivered right to your e-mail. 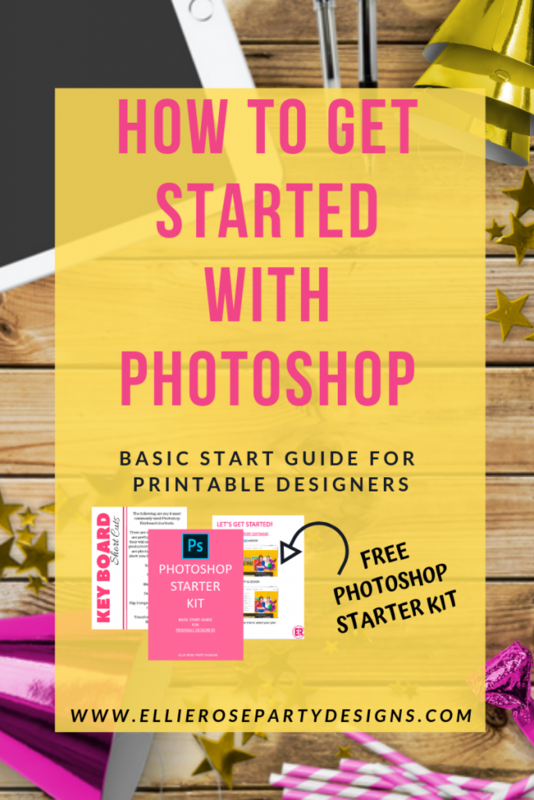 And as a extra bonus for joining, I have included my Photoshop Starter Kit which includes a step-by-step checklist, my keyboard short cuts and a tool bar cheat sheet! Ok done that? Ok, then let’s get started! To get started you will need to download and install Photoshop onto your laptop or computer. 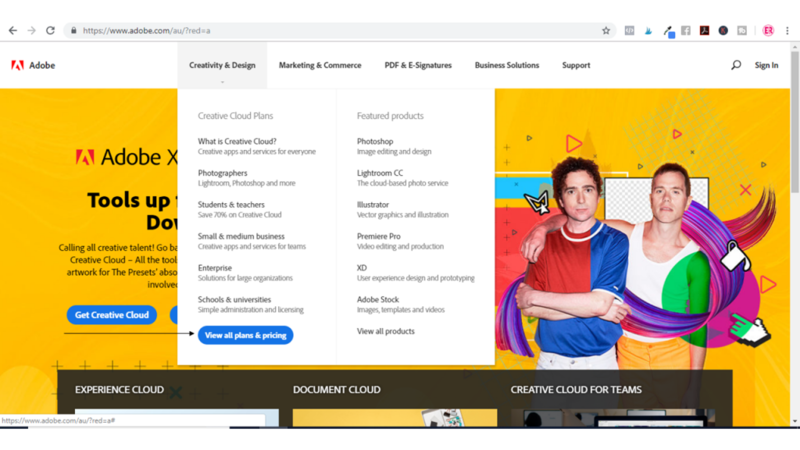 You can no longer purchase Photoshop outright. 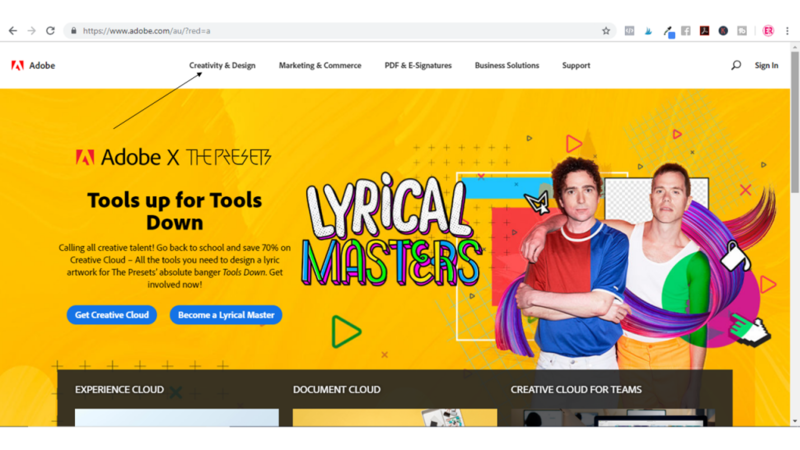 Photoshop works on a subscription basis but you can get a free 7 day trial over on their website which should give you plenty of time to complete these tutorials. Next, it will ask you to set up an Adobe ID. It will ask for your name, location and email address. 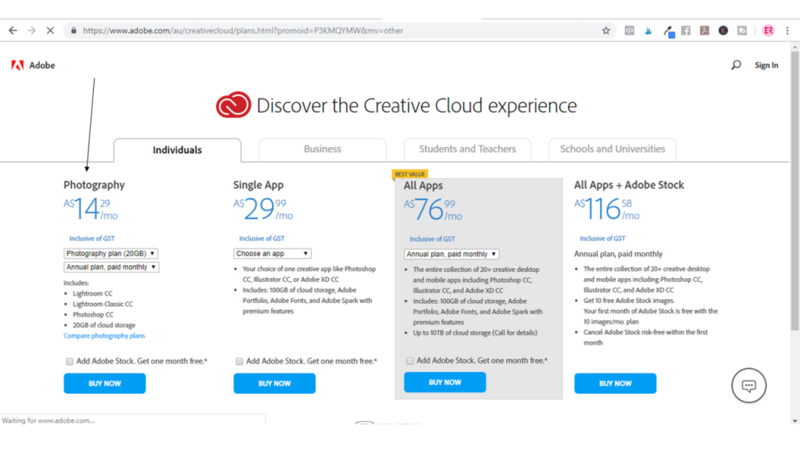 You will need to set up an account with Adobe and then you will be given instructions on how to download the program to your laptop or computer. Now you are all ready to get started!